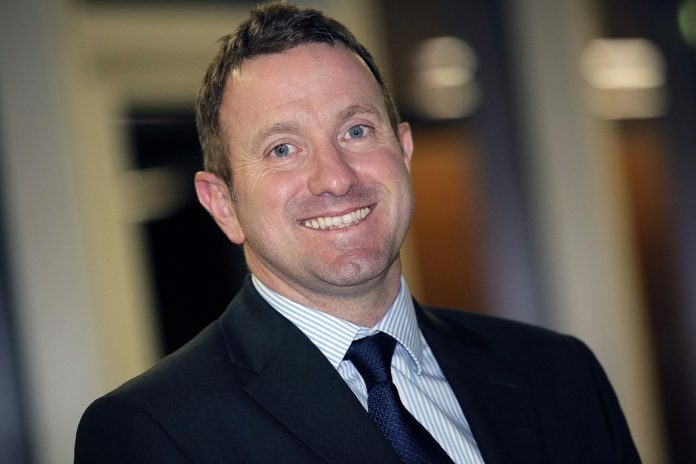 Despite wider economic uncertainty, the majority of SME and Mid-Market businesses in the Midlands are planning to grow in 2019 but struggle to see the value of tax reliefs to help them drive that growth, according to new research from KPMG. While 96% of businesses in the Midlands are predicting to grow at least 5% for the year ahead, less than a quarter (22%) of the region’s businesses see the tax system as a key enabler, highlighting the need for more understanding of the tax reliefs and incentives on offer. KPMG’s second annual Backing Business Growth survey spoke to 150 small to medium-sized enterprises (SMEs) and Mid-Market businesses in the Midlands (and 1,000 across the UK) with an annual turnover of at least £10m – 82% of which are privately-owned – to explore their attitudes to the tax system and whether it is providing the most effective incentives and support for their growth ambitions. The majority (86%) of respondents said that tax was important to at least some extent in making business decisions but only one in five (20%) said that they were making full use of the tax reliefs and incentives on offer. Businesses were clear in identifying the policies they felt were the greatest drivers of job creation and investment (such as additional tax relief for employee training and the Enterprise Investment Scheme) but were less clear on linking tax initiatives to specific outcomes that drive innovation, creativity and productivity. Mike Tuhme, Partner and Head of Private Capital Tax said: “Understanding how well the tax system is working for SME and Mid-Market businesses in the Midlands could not be more important, especially as we move towards a post-Brexit economy. Almost two-thirds of businesses feel that current tax policy is broadly on the right lines to encourage growth. However a similar number (63%) said that simplifying the tax system should be the priority of the Government and felt (62%) that the tax system is too complex. While overall, the majority of those surveyed do not think tax is a ‘driver for growth’, segmenting businesses by growth expectation revealed differing attitudes between companies expecting fast or moderate growth. Among higher growth businesses, 78% think the tax system supports growth compared to just 18% within the moderate growth segment. Similarly compared with 27% of businesses that say they are making maximum use of the tax system, this rises to 75% within the fastest growing segment, suggesting that growth businesses are more engaged with the tax system. The report found further differences when looking at the size of firm, its location and the sector that it operates in. Mike Tuhme concluded: “The data shows that businesses consistently feel that there is too much complexity in the system – the right incentives are there but making the most of them is not always straightforward for SME and Mid-Market businesses, which are often resource-constrained. “Furthermore a businesses’ level of engagement can depend on a number of factors such as their growth aspirations, size of company, location and the sector that they operate in. Businesses across the Midlands were split on how policy could best drive local activity, however, 17% of respondents wanting help to attract international investment, and a further 17% citing the creation of local enterprise zones.